I assume you’re reading this because you’ve either booked, or are thinking about booking a lesson. Congrats, you’re already a step ahead in setting yourself up for a great day on the hill. 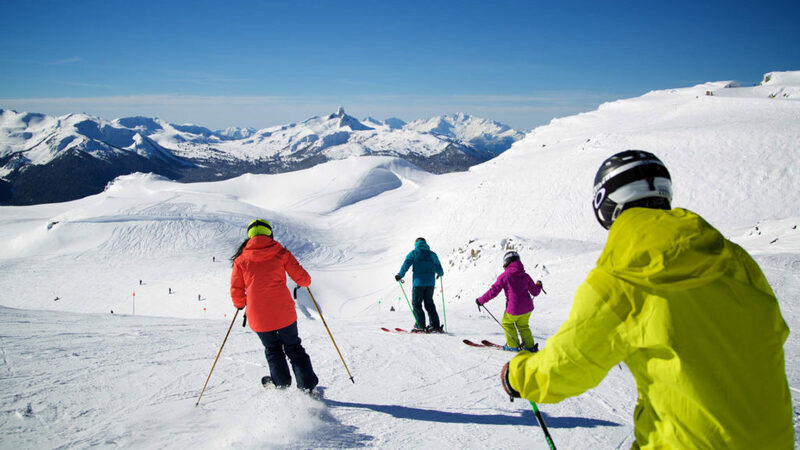 As you may have guessed from the title here, there are a few additional things that you can do (or not do) that will set you up for a successful ski or snowboard lesson. Read on to learn how to have the seamless day you’ve been dreaming of. Learning new skills can be challenging. In a lesson you could be asked to try things in a different way than you have ever done it before. Instructors are there to safely push you outside your comfort zone, and they have a whole playbook of tricks and tips to improve your skills. Trust them, you’re in good hands. Nothing is easy with a hangover, particularly learning new skills. Save the big party sesh for after your lesson. Bonus, new friends made in lessons make great après partners. 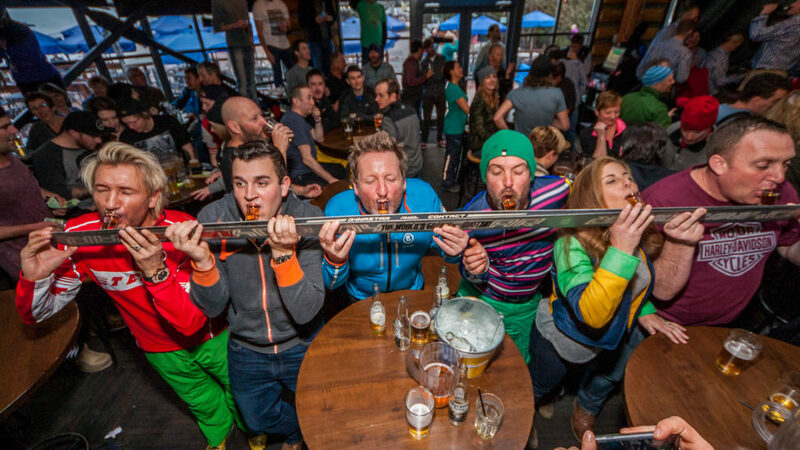 If you’re looking for a fun après spot, our three slopeside mountain bars are a great place to start. Save yourself a ton of time the day of your lessons and pick up your rental gear the night before. Getting your gear set up properly takes some time. Going in the night before means having no stress, and is one less thing to worry about in the morning. There’s no extra charge and you’ll thank yourself bigtime when you’re hopping on the gondi first thing without waiting. Here’s some rental FAQ’s to help you out. The weather at the top of the mountain and the village can often feel like different seasons. Make sure to check our weather report and dress for the temperature and conditions at the top. Not sure what to wear? Click here for for some inspiration on what to wear. We’re used to people at all skill levels, so don’t feel any pressure to talk up any skills you don’t have. Our goal is to get you into the right group for your skill level as quickly as possible. You’ll have a much better day when you’re not struggling with skills or runs, or having to change into another group midday. Check out our ability charts to get an idea what level you should be in. Make sure to fuel yourself for an active morning. Even if you’re not hungry when you wake up it’s worth having something small or bringing a Cliff bar in your pocket to get you to lunch. Taking a Private Lesson? 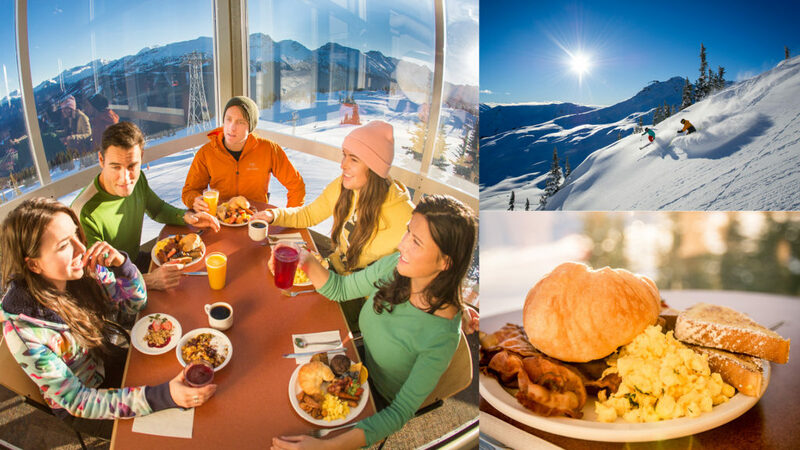 You have the option to add Fresh Tracks Mountain Top Breakfast with your instructor to get an early jump on your day. Visit Guest Services, or call 1.800.766.0449 for more information and pricing. I realize that this is easier said than done, but just try and keep in mind that everyone has to start somewhere. Chances are everyone else in your group is feeling the same way you are. Our lessons are designed to be a supportive environment, so you can relax and focus on improving your skills. Our programs are very popular, and are often sold out by the lesson date. Save yourself the disappointment and make sure to lock in your spot before you get here. Check out all of our lesson programs here.